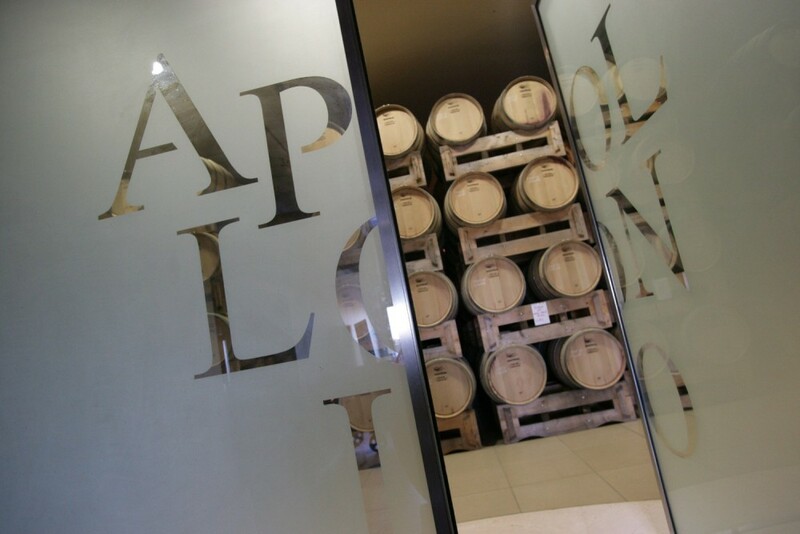 The history of Apollonio winery dates back to 1870. In the warm and generous region of Salento, Apollonio’s sun-kissed vineyards give their sweet, must-scented fruits following the rhythm of nature, marked by lunar cycles. 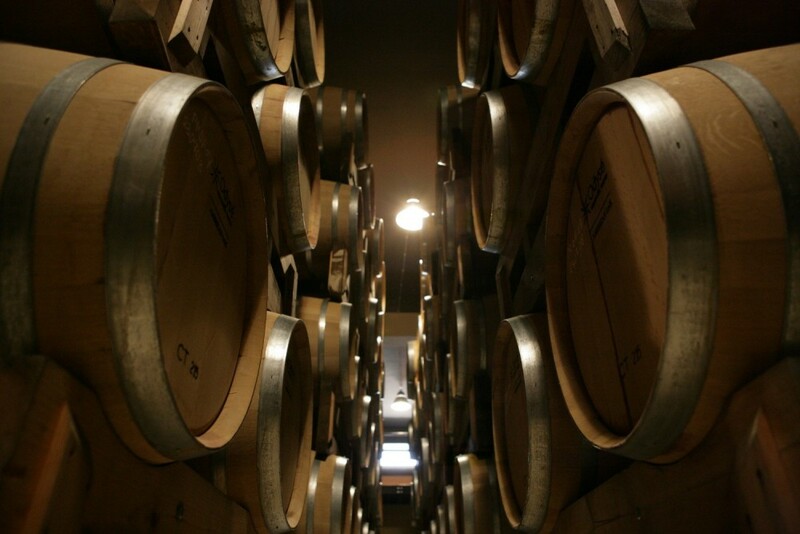 This experience includes the visit of our barrel cellar, production, wine cellar and tasting of 3 products led by a qualified sommelier, with a final brunch buffet with typical products of our territory. 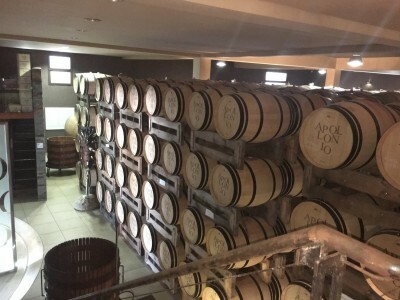 The Apollonio winery is one of the most representative and ancient winery of Salento being founded in 1870. 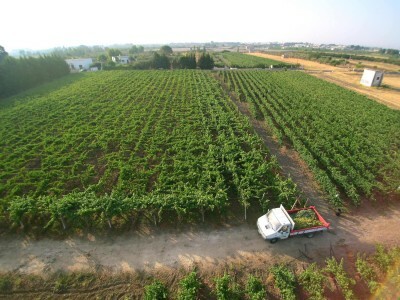 It is located in Monteroni, a town 5 km from the capital of Lecce. 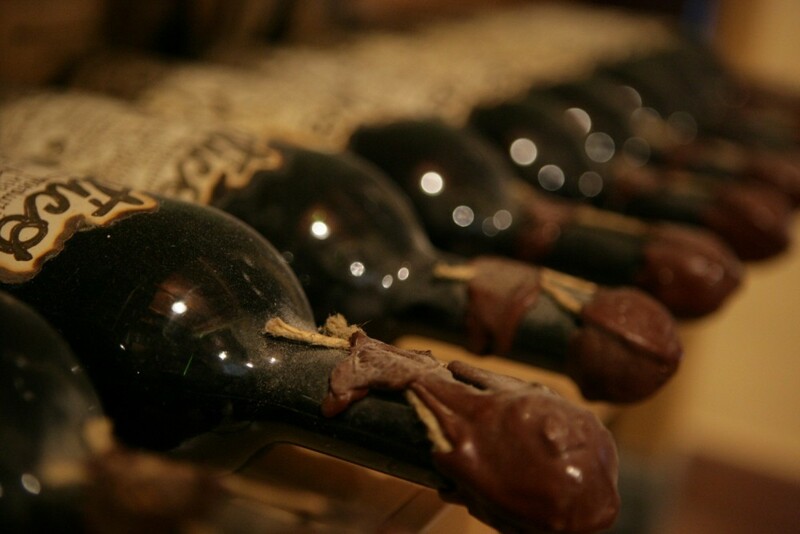 The company produces excellent red wines that are imported all over the world. A wine from this company told us that it was tasted by President Obama on his visit to Italy. 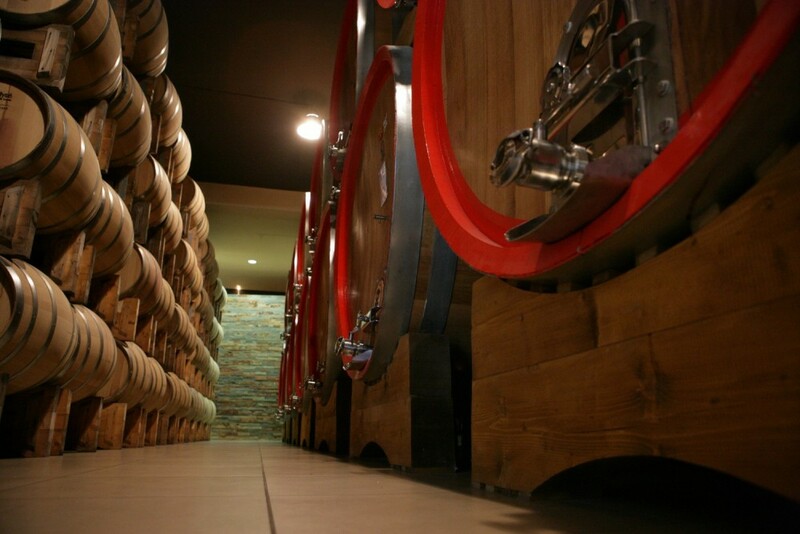 Among the wines produced the most famous is the red wine Divoto Copertino DOC. An elegant, full-bodied, structured wine. Produced from 70% negroamaro and 30% montepulciano grapes, it has a very intense ruby ​​red color with garnet reflections and is persistent and tannic in the mouth. The winery are available for tastings and a visit the barrel cellar. If you are in Salento you must visit this winery. 18 Fanali is the rosé wine chosen by the 3 Michelin star Chef Massimo Bottura for the dinner prepared for the president of USA Obama. 18 Fanali is a rosé made from negroamaro grapes made to age for 12 months in acacia barrels and 6 months in bottle. A rosé of great structure that will amaze for its perfumes and its softness.